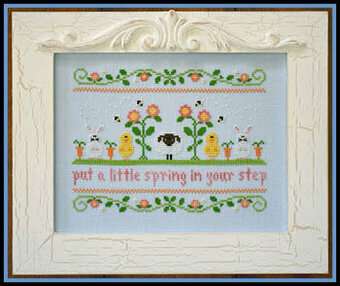 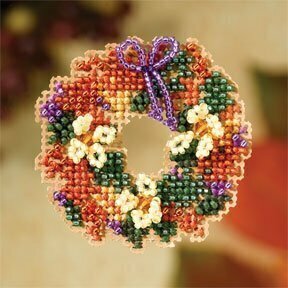 "Hello Spring" Model stitched on 28 Ct. White/Mushroom Lugana using DMC floss. 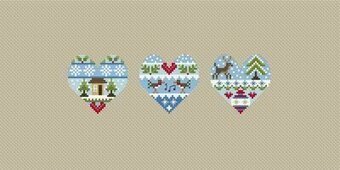 Stitch count is 90W x 131H. 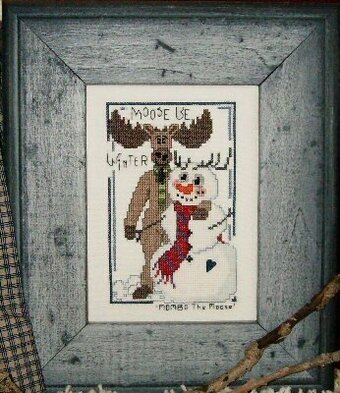 Model stitched on 32 Ct Belfast Mocha Linen using DMC floss. 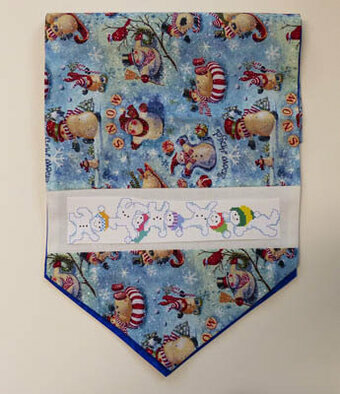 Stitch count is 162W x 72H. 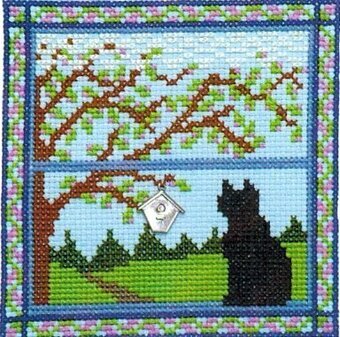 "No matter how hard the Winter, Spring is sure to come!" 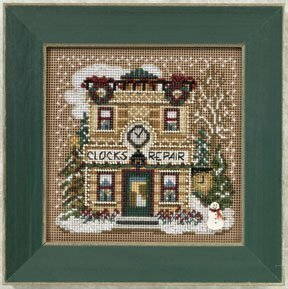 Both model stitched over 2 threads on 32 Ct. 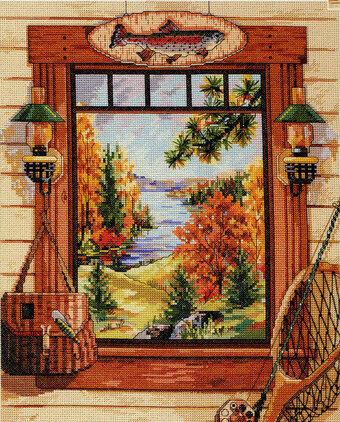 Weathered Shingles by R&R Reproduction with Gentle Art Sampler threads and Classic Colorworks floss (or DMC 842, 3032, 471, 469, 3752, 924, 3328, 3802, 3051, white, 3787, 3033, 3031, 869,3021). 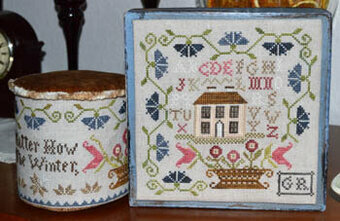 Stitch Counts: Drum - 208W x 59H, Sampler (shown finished in a box) - 97W x 99H. 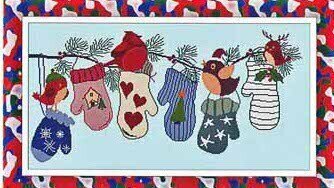 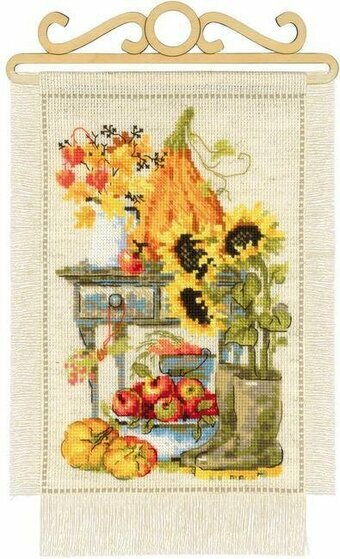 Model stitched on fabric of your choice using Gentle Art Sampler Threads and DMC floss (or all DMC 225, 224, 223, 3051, 935, 612, 839, White, 640, 347, 310, 926, 3768, 924, 921, 3371). 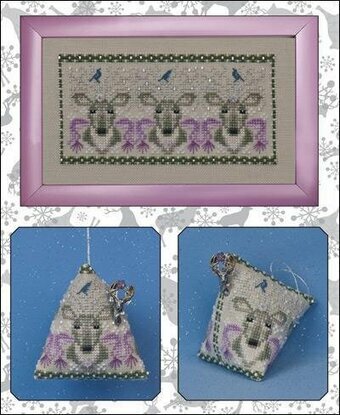 Stitch count is 165W x 87H each design. 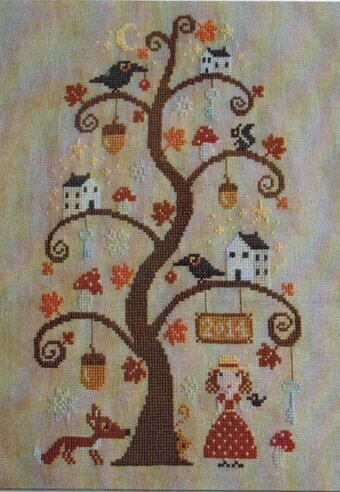 Model stitched over 2 threads on 32 Ct. Lt Mocha Belfast linen with DMC floss. 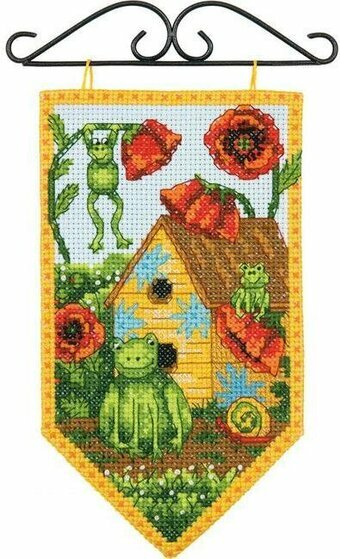 Stitch Count: 117W x 117H. 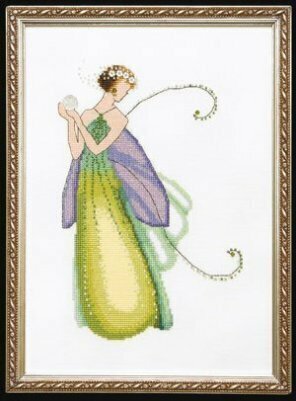 Model stitched on 32 Ct. Summer Khaki Belfast linen with DMC floss and Mill Hill beads. 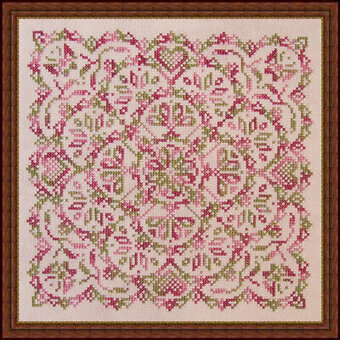 Stitch Count: 52W x 52H. 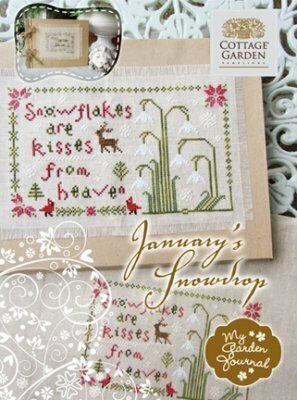 Comes with 3mm crystal clear paillettes and white snowflake buttons. 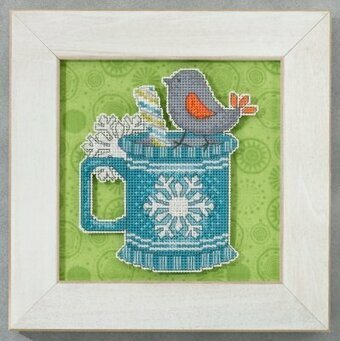 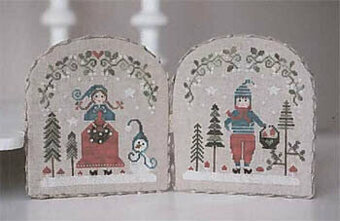 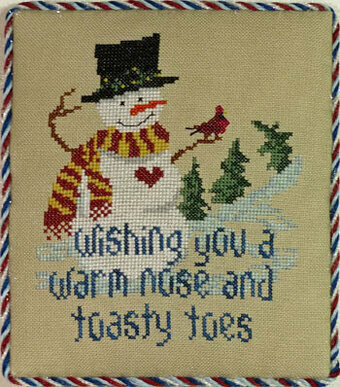 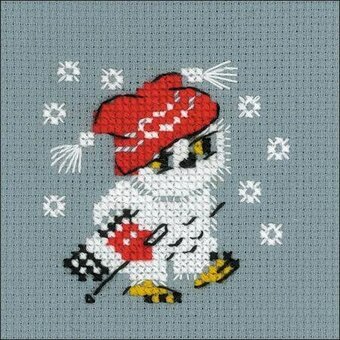 Winter themed cross stitch kit featuring a bird in the snow. 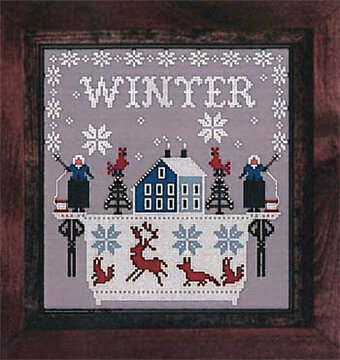 This cross stitch kit contains 14 count dark gray Aida Zweigart fabric, Safil wool/acrylic threads (4 colors), needle, instructions and color chart. 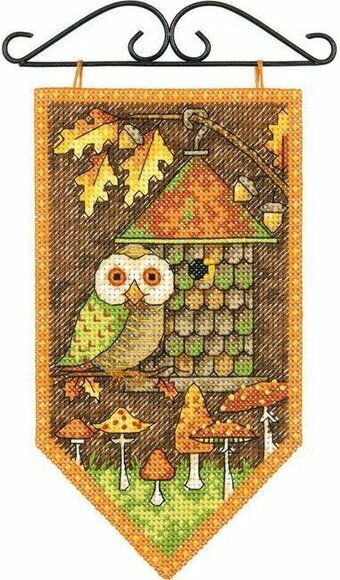 3.5" x 3.5". 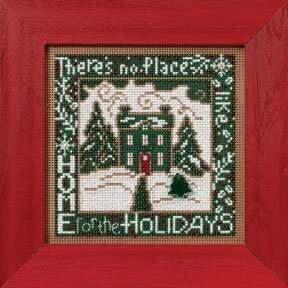 Model stitched on 14 Ct. New Blue Aida using DMC floss. 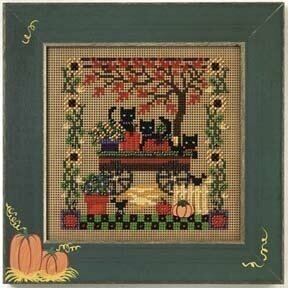 Stitch count is 105W x 107H. 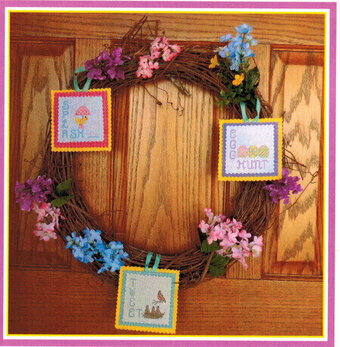 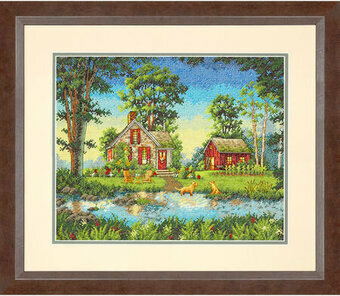 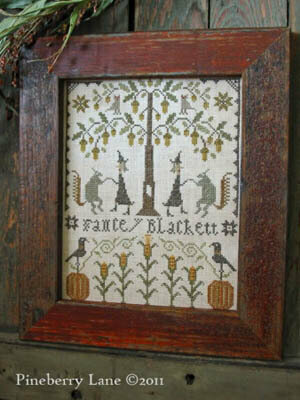 Cross stitch kit featuring birds, a nest, and eggs. 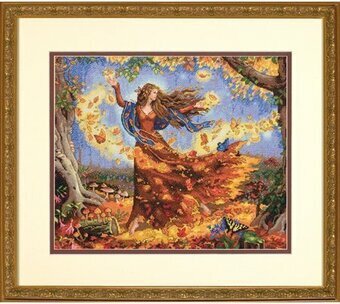 LanArte is a manufacturer of high quality counted cross stitch kits and is renowned for its choice of design and the method by which original paintings are translated beautifully into cross stitch. 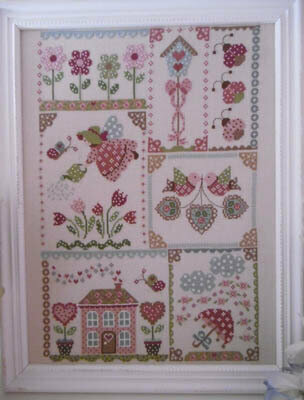 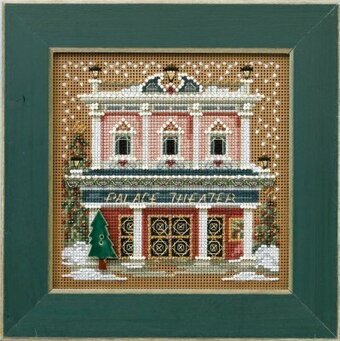 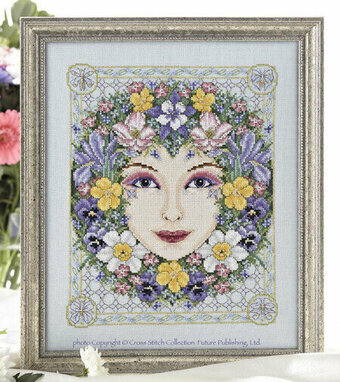 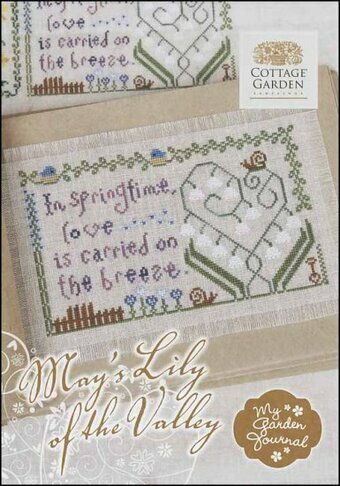 This cross stitch kit contains a 100% cotton, white, 14 count, Zweigart Aida fabric; 100% cotton DMC embroidery floss; needle; and instructions. 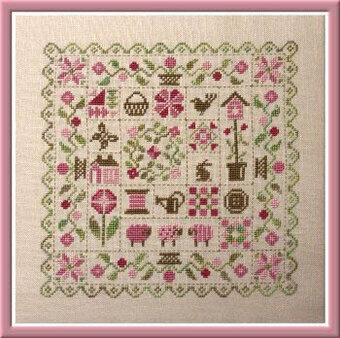 Finished size is 15 1/2" x 12 1/2". 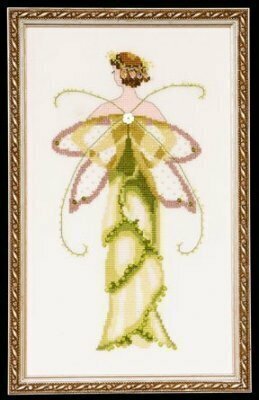 Model stitched over 2 threads on 28 Ct. Sprite Lugana with Threadworx Floss. 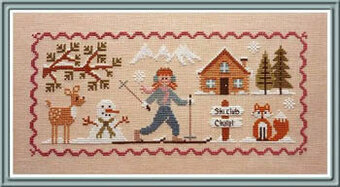 Stitch Count: 109x109. 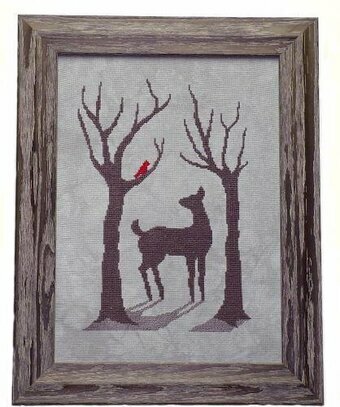 Model can be stitched on your choice of fabric using DMC floss. 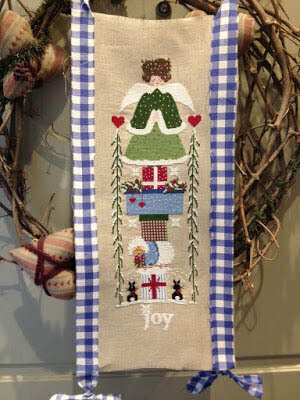 Stitch count is 199W x 278H.